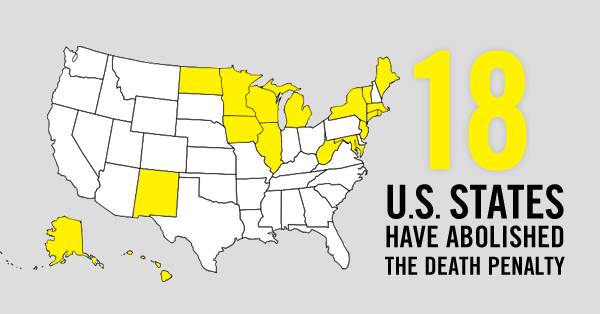 Amnesty International USA’s Campaign to Abolish the Death Penalty. 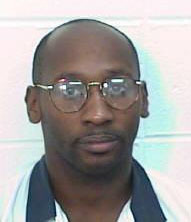 Troy Davis was executed in Georgia in 2011 despite serious doubts of his guilt. 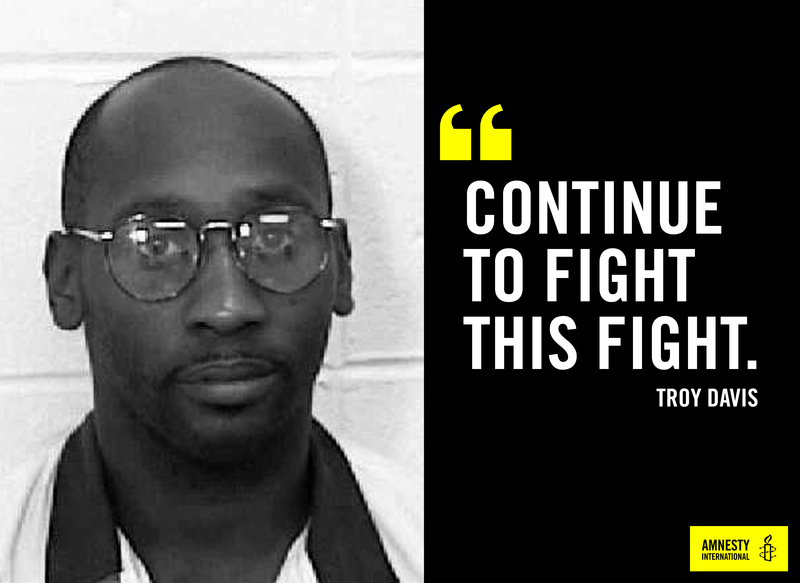 Five years ago today, Georgia put Troy Davis to death. With a mountain of doubt about his conviction and allegations that witnesses were coerced, the entire world was watching Georgia the night of September 21, 2011 –Amnesty International had mobilized its entire global movement – joined by luminaries around the world like Jimmy Carter, Desmond Tutu, and Pope Benedict XVI — to call on authorities in Georgia to stop the execution. Georgia ignored the voices of over one million activists worldwide and put Troy to death. Five years ago today, on September 21st, I became an activist. I didn’t sign my first petition or attended my first rally. I found my passion, my anger and my hope as an activist, all things which keep me in the fight for justice every day. As death sentences and executions dwindle around the country and most states are abandoning the death penalty, a few states are determined to keep executions rolling. Top of the list is Texas, the state that’s now gearing up to execute a man who never killed anyone. 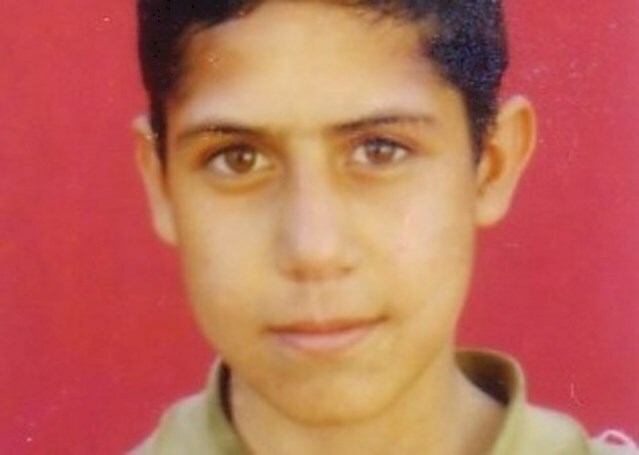 To mark 1 June – International Children’s Day – Raha Bahreini from our Iran team describes how Amnesty has managed to raise awareness about the death penalty and save juvenile offenders from the gallows in Iran. It starts with a panicked phone call. Our contact tells us that a juvenile offender (a person aged below 18 at the time of their crime) has just been transferred to solitary confinement – the final step before execution. Officials at the California Department of Corrections and Rehabilitation (CDCR) are doing everything they can to jumpstart executions after over a decade without them—and with the largest death row in the country, they could fast track dozens of cases for execution. That’s dozens of humans killed at the hands of the state. We can help stop them since the CDCR is required by law to listen to us! 1. There was more than a 50% increase in 2015 executions from 2014. Amnesty confirmed 1,634 executions in 2015, 573 more than the previous year and the highest Amnesty has recorded in 25 years. That figure excludes executions in China, which likely executes more than the rest of the world combined but considers the data to be a state secret. 2. 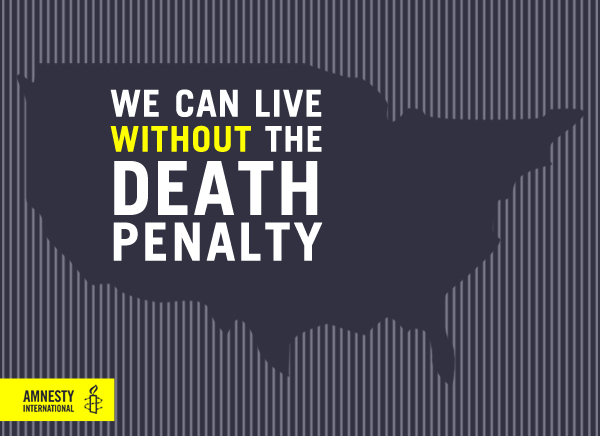 The death penalty in the United States continues to decline. 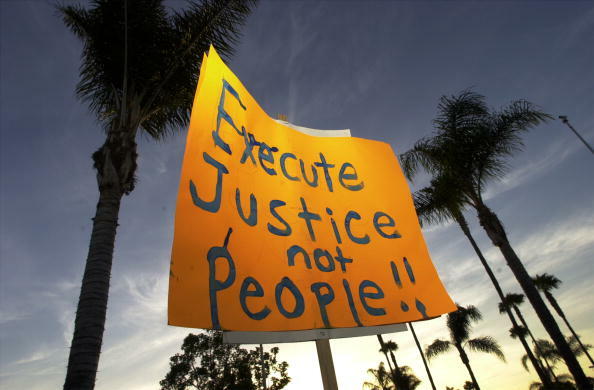 2015 saw the fewest executions in the U.S. in 24 years and the fewest death sentences in 25 years. All 28 executions in 2015 were isolated to just six states, and only three states – Texas, Missouri, and Georgia – were responsible for 85%. 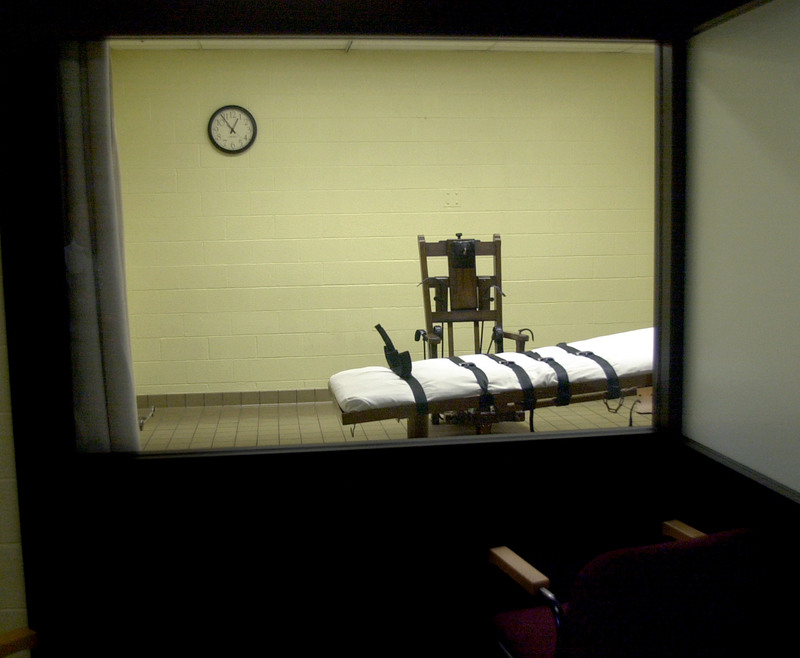 Death penalty repeal: if not now, when? There is a growing call from the Black community throughout the nation for reform of the criminal justice system. We hear the bellowing of the now-famous phrase “Black Lives Matter” because Black and Brown citizens of the world are demanding that they have value and that the world should be outraged by their deaths just as much as the world is outraged at the death of most human beings. 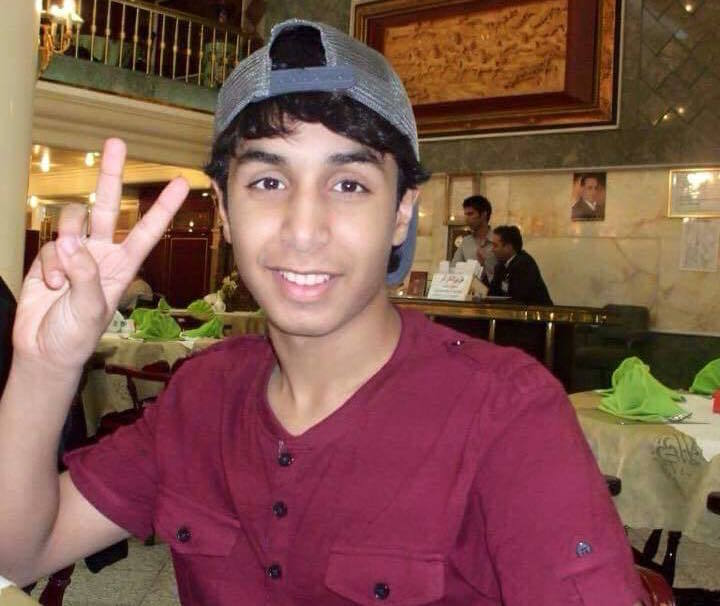 When I first heard the verdict to execute my little boy, I felt as if a thunderbolt was hitting my head. It rendered me bereaved and rid of the most cherished and beautiful things I have.